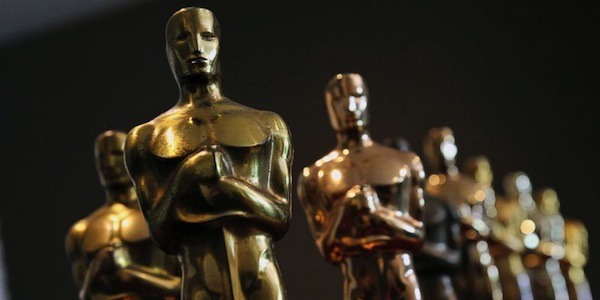 The 2018 Academy Awards Nominees have been announced, and it's time to make some bold (and some pretty obvious) predictions as to who will be taking home Oscars this year. While we'll go into more detail on our selections in our February 1st episode of the podcast, we wanted to get our picks put down in print as well. If you have any bold predictions of your own or just flat out disagree with us, let us know in the comments. If you end up being right we'll absolutely give you props in a future podcast episode, and we all know there's nothing more valuable than a random podcast host giving props to your anonymous internet self to the several dozen subscribers we have. Denzel Washington, "Roman J. Israel, Esq"
For those keeping count, here are the leading Oscar winners if by some miracle we're actually right on all of our picks.